Reviews and recommendations of books I've loved. Blog Tour and my review for The Old You by Louise Voss. 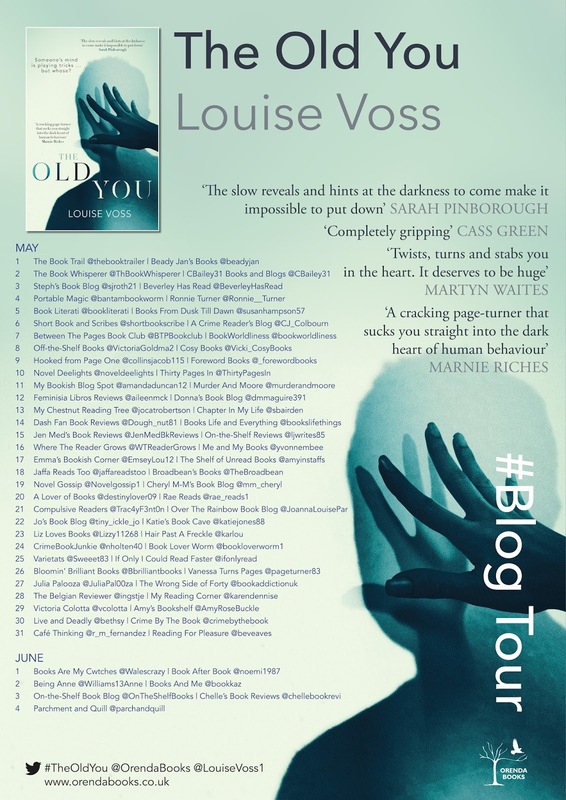 Today I am part of the buzzing blog tour for the fab twistiness that is the latest thriller from Louise Voss. There is a whole load of deception within these pages and to find out who is deceiving who and why, you’ll have to read it. I just read it and it blew my socks clean off. If you like your books to mess with your mind then this will fit the bill. The Old You begins quite gently with a dreadfully sad subject, the early onset of dementia and as we watch Lynn come to terms with her husbands sudden and rapid decline into senility it seems as though this is going to be a heart-breaking family drama, which it is …. in a way, however it is also Domestic Noir with a capital N, at its very darkest, filled with secrets and lies and OMG moments. Psychologically it’s mind blowing and so damned cunning it’s a joy to read. 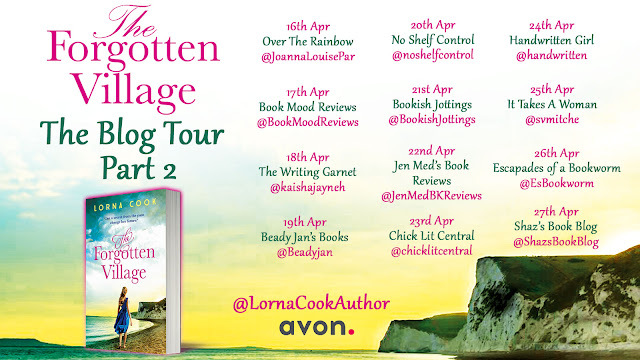 Lynn married Ed ten years ago when they fell head over heels for each other despite him being older than her and she has built the perfect scene of domestic bliss, surrounded by a lovely group of friends, a stepson she eventually came to look upon as her own. She’s recently started a nice new job which suits her down to the ground and everything has been going so well. But that’s all about to change and not only because of Ed’s encroaching illness causing him to slip into periods of forgetfulness that make her scared to leave him alone. Amidst coping with him behaving increasingly strangely, embarrassingly and occasionally violently, she feels there is someone watching her, things which cannot be easily explained are happening and she just wishes she could have the old Ed back together with their old life. When a face from the past shows up bringing old memories of a past which has been carefully kept under wraps, things begin to unravel for Lynn and the sudden death of a close friend seems to be the final straw which will have her running screaming from her life. But she has to be the strong one, after all she has experience of dealing with change, she can cope with anything … or can she? Perhaps it’s not just Ed who is losing the plot. This is brilliantly written with so many red herrings and about turns you’d think it would be confusing to read but the author is so highly skilled the transitions are seamless and the story flows so smoothly that every - single – little – bump, every gear change, on this journey jolted me out of my seat. Reading it is like snoozing gently on a long car journey and suddenly waking up to find the car has left the road and is hurtling down a rocky mountain and all you can do is hold tight and wait for the impact! And when it comes, boy will you know about it! 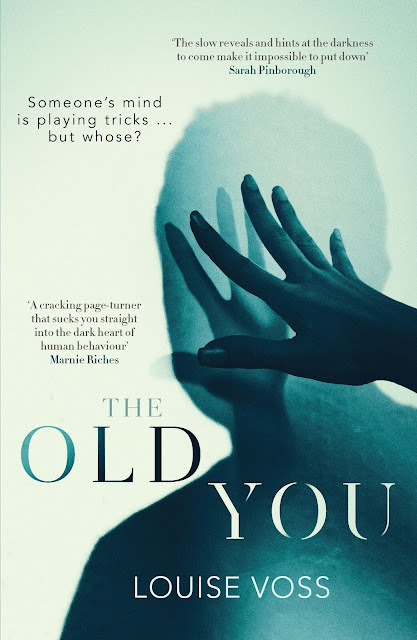 Tense, scary and devious The Old You is out now – what are you waiting for? Liked a review? Please add a comment I love to hear from readers. Hello and welcome to my book blog. 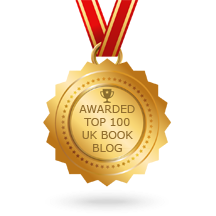 I hope you enjoy reading my reviews of books I've enjoyed. I'm happy to consider advance review copies of new novels, in particular, literary historical fiction. I like thought provoking novels with an interesting female protagonist and have a particular penchant for pioneering women. Please read my full review policy for more information.